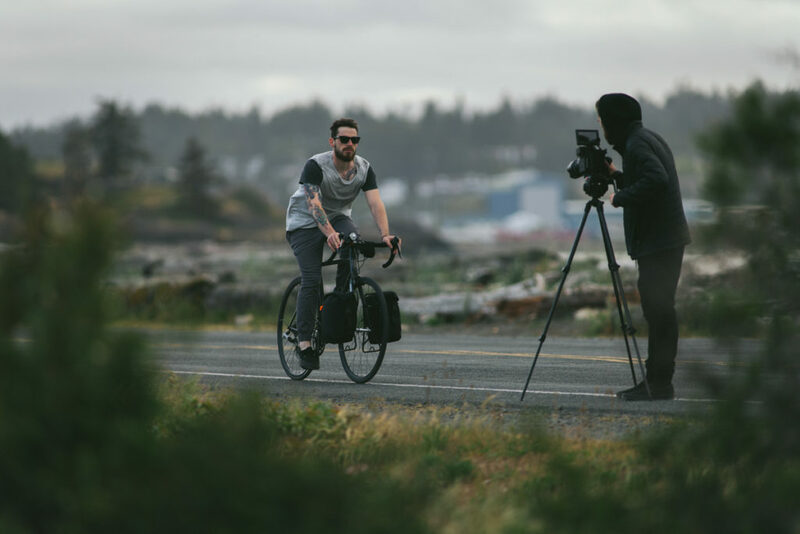 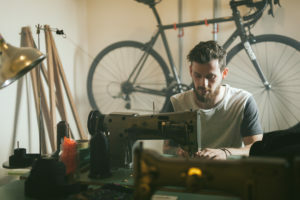 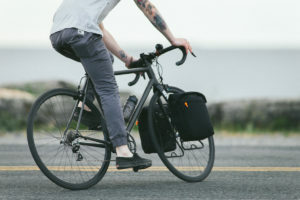 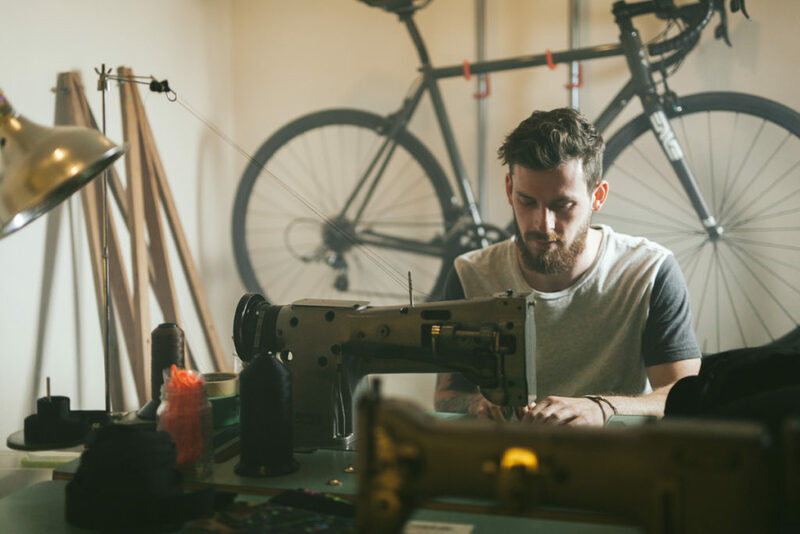 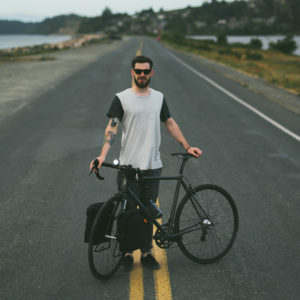 A photographer and filmmaker in Victoria, B.C., Mike took up sewing to create bicycle bags that worked for him. It quickly evolved into a line of backpacks, bags, and accessories known as Farsik. 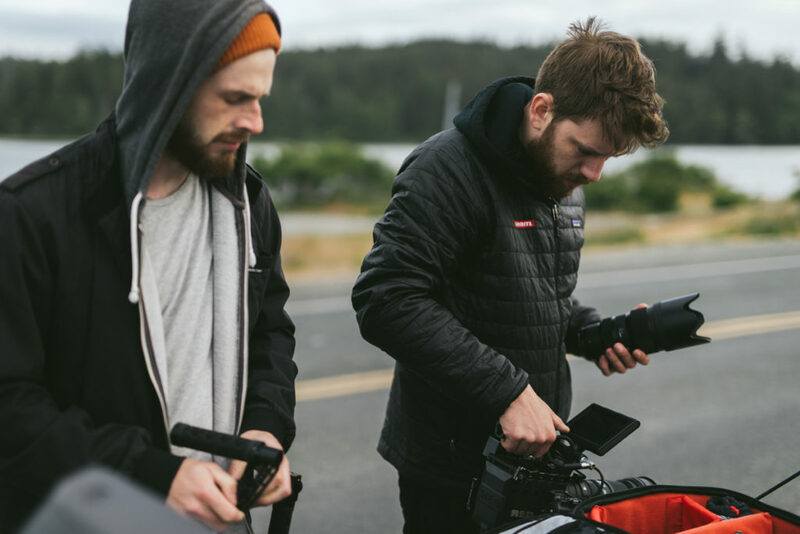 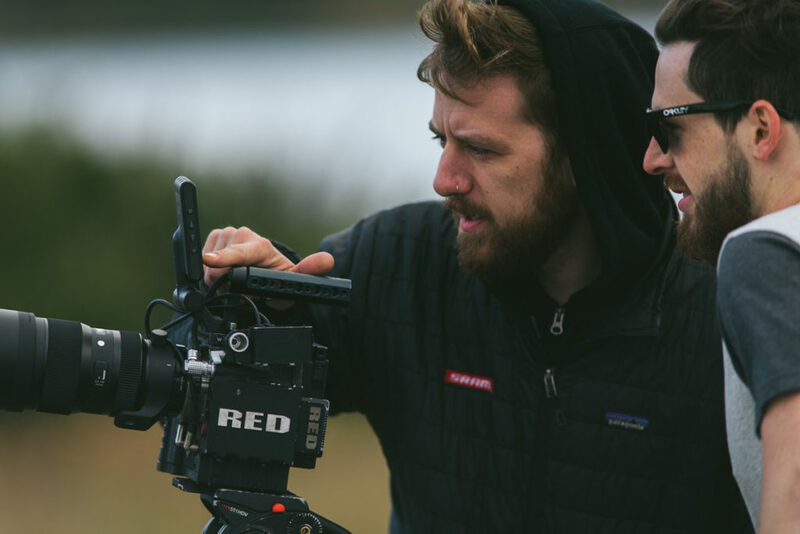 Based in beautiful B.C., Aaron LaRocque and Nic Genovese form Mind Spark Cinema. 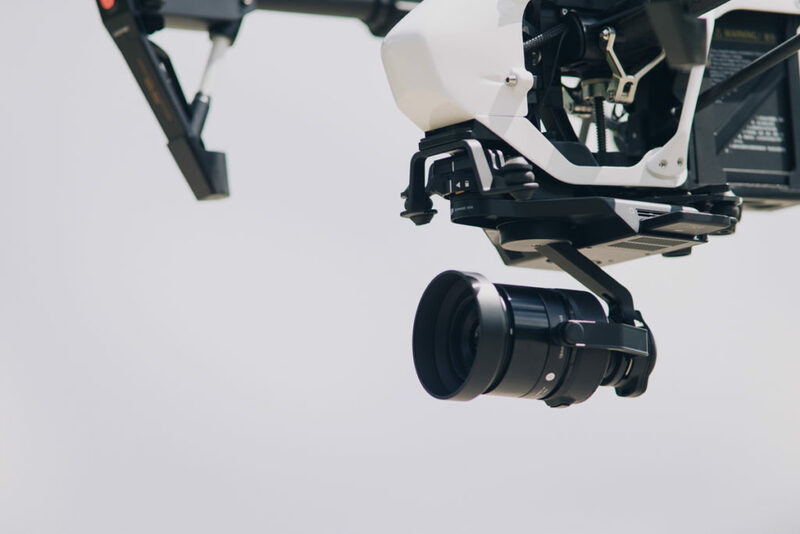 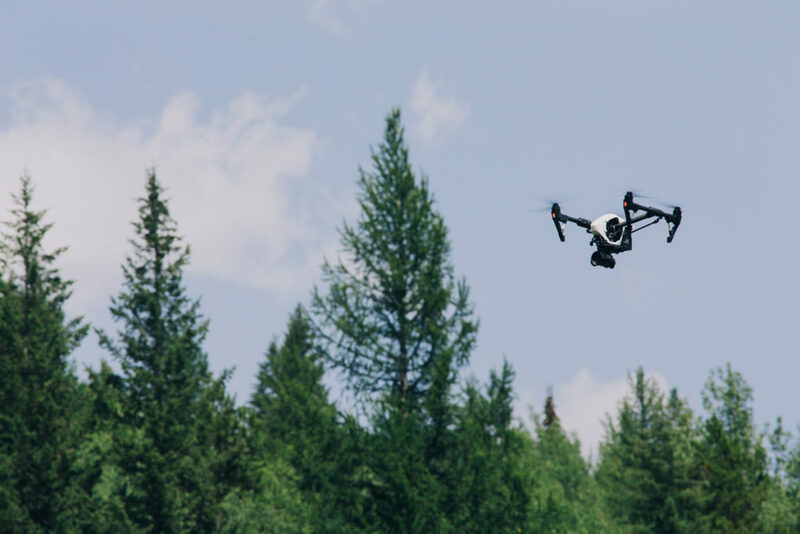 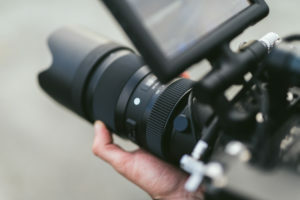 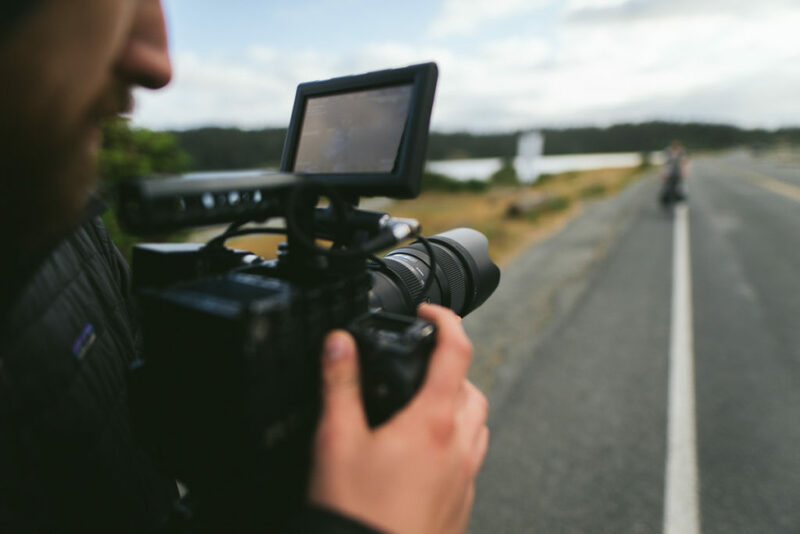 Specializing in mountain bike action, the guys focus their Red Epic and DJI Inspire on Mike Zinger for this story.